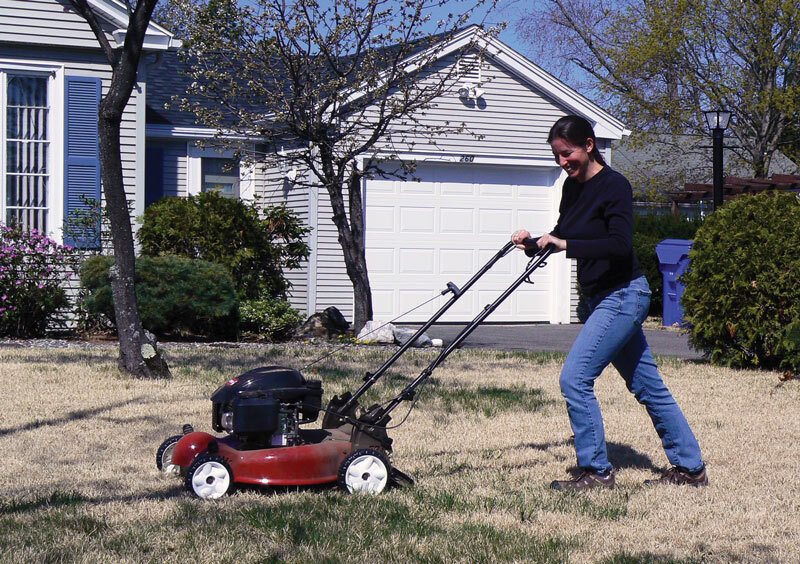 Homeowners can preserve pollinator habitat in lawns by adjusting mowing frequency to researchers’ recommendations. 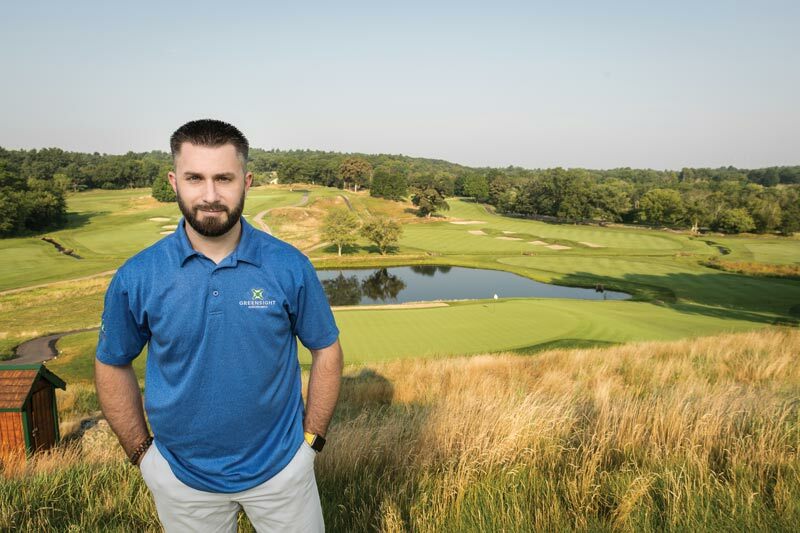 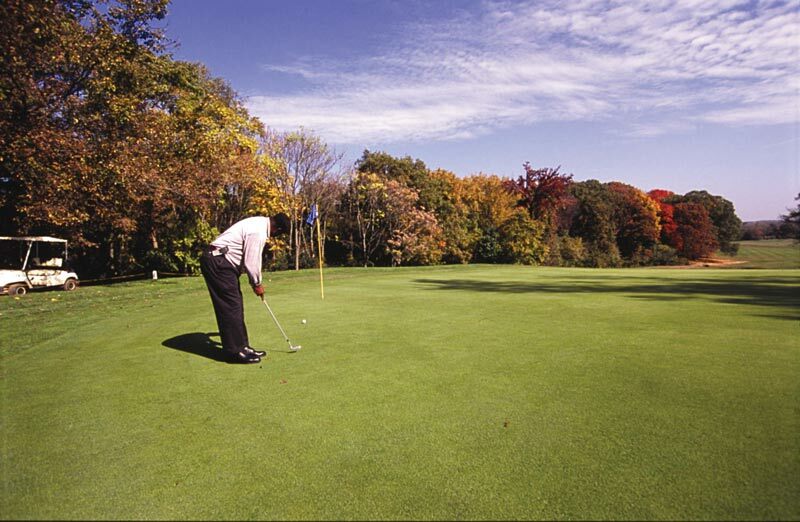 Superintendent Kevin Banks shares three areas of focus for any golf course superintendent who’s considering going organic. 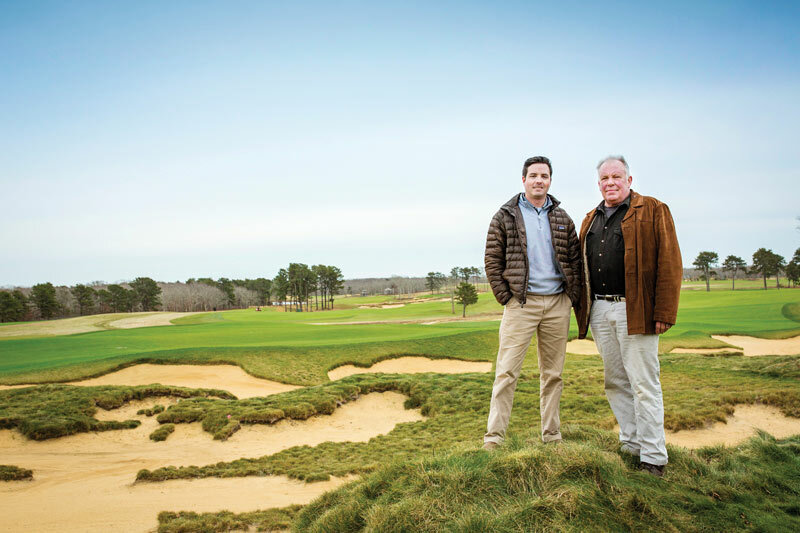 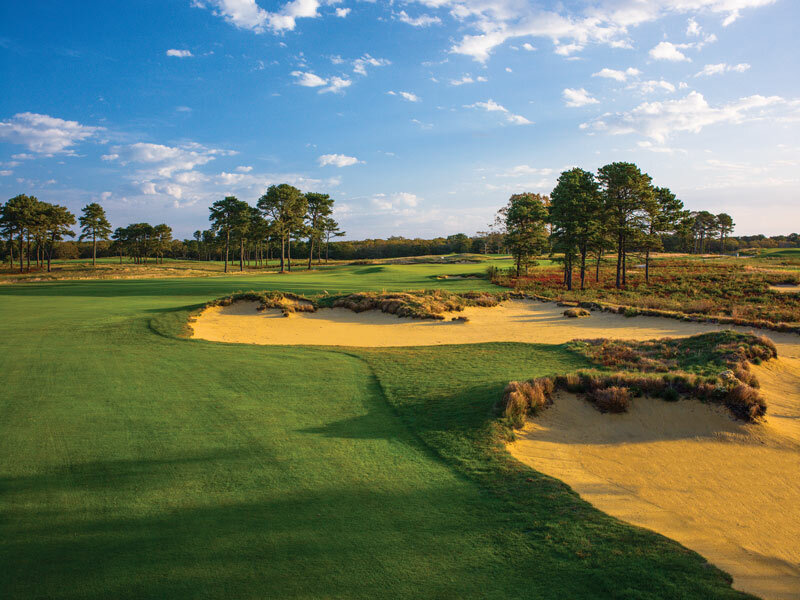 All-organic Vineyard Golf Club on Martha’s Vineyard fashioned a creative superintendent succession plan to stay on course.